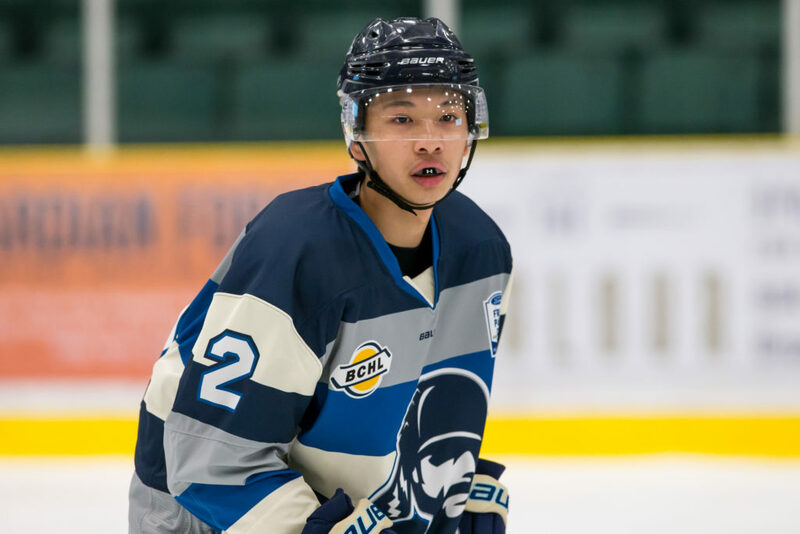 The Quinnipiac Bobcats have went to the well once again with the commit of 2001 born defenseman Jayden Lee of the Powell River Kings in the BCHL for the 2020-2021 season according to Chris Heisenberg who tracks all NCAA D-1 commits. The commitment of Lee makes this the 8th future Bobcat currently playing in the BCHL. He is teammates with fellow future Bobcat Matthew Fawcett. 4 prospect Jayden Lee commits to Quinnipiac. Undersized, poised, puck moving defender w/ quickness and 4-way mobility. Effortless puck carrier w/ quick hands, shakes off forecheckers and has deceptive shot power. Earned B+ at BCHL Showcase. A native of North Vancouver, British Columbia, Canada, Lee is in his second full season in the BCHL. Currently he has played in 14 games this season for Powell River with five assists. A season ago he played for the Langley Rivermen where in 29 games he had a goal and four assists and added a single assist in four playoff games. He played prep hockey in the 2016-2017 season for the Burnaby Winter Club in the CSSHL where he played in 28 games with 22 points (4 goals, 18 assists) He tallied another goal and an assist in five playoff games. As a 2001 born defenseman he joins Nick Kent as the only other 2001's committed after Quinnipiac lost former commit Dom Fensore to Boston University.